Danielle Bregoli's got big-time money now ... which means hiring big-time help to clear up big-time legal issues comes easier, too. 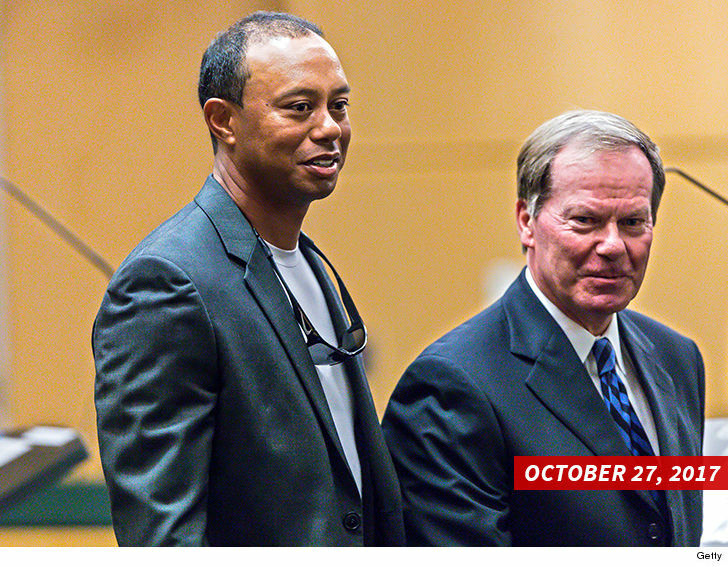 The 'Cash Me Outside' girl just hired attorney Doug Duncan ... the same guy that repped Tiger Woods in his DUI case. 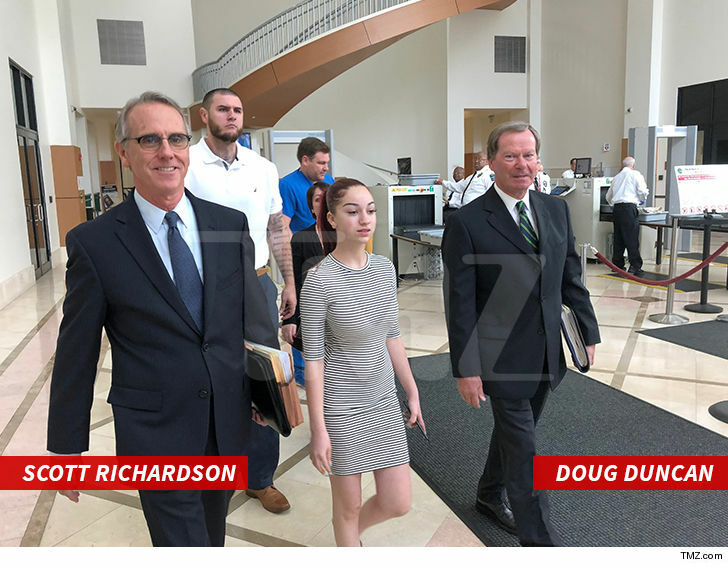 Doug joins Danielle's OG legal muscle, Scott Richardson, ﻿in her ongoing legal battles in Florida -- including a case where she allegedly stole her mom's purse and car. The 14-year-old was slapped with a 5-year probation back in May after pleading guilty to multiple charges, including 2 counts of grand theft ... she was also hit with a curfew that included needing a parent with her after 5 PM. Danielle and her attorneys were in court Thursday where we're told a judge agreed to modify Bregoli's curfew so that her management team be considered a guardian. Sources close to Bregoli tell us the slightly lax new rules will allow Danielle to spend more time in the studio and expand her work travel, too.